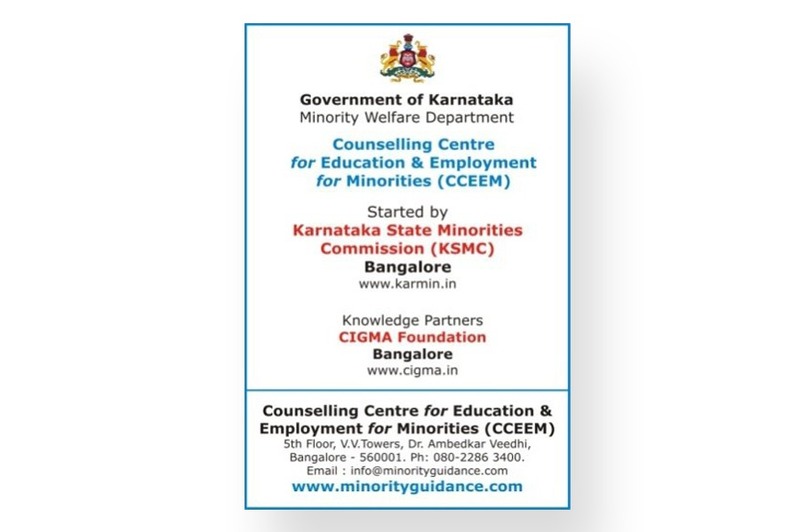 Since May 2010, India’s National Newspaper – The HINDU made CIGMA as the Knowledge Partner for its Annual THE HINDU CAREER COUNSELLING SESSIONS held across the State of Karnataka. In the last 5 years, CIGMA Counsellors have been part of 50 SESSIONS of THE HINDU CAREER COUNSELLING held in 15 Cities of Karnataka, reaching out to 20,000 plus students of 10th, 11th & 12th and their Parents. In May 2007, CIGMA Published the First Comprehensive Career Guide for 10th Std Students – “Courses & Careers after 10th Std”. 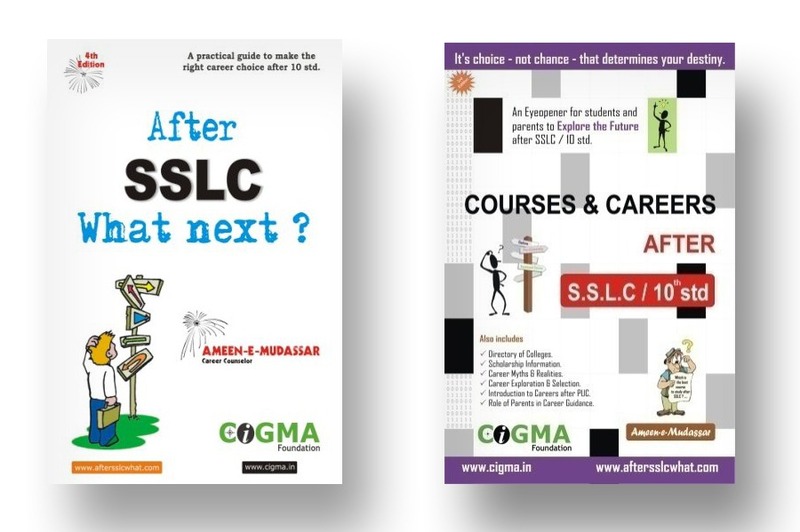 The demandfor the book led to its 2nd Edition titled “After SSLC, What Next?” in May 2008. Over the years, the book has been a guide for lakhs of students and Parents in India & Abroad. The book has also motivated many individuals and NGOs to become Career Counsellors & conduct similar Programs. CIGMA App – After 10th, What Next?